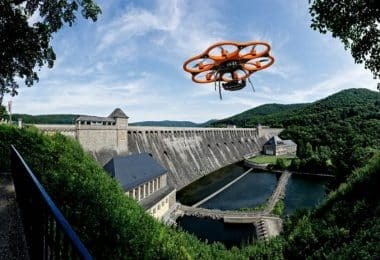 Drones are getting more and more popular with each passing day and this is because more people are now aware of the features a drone has to offer. 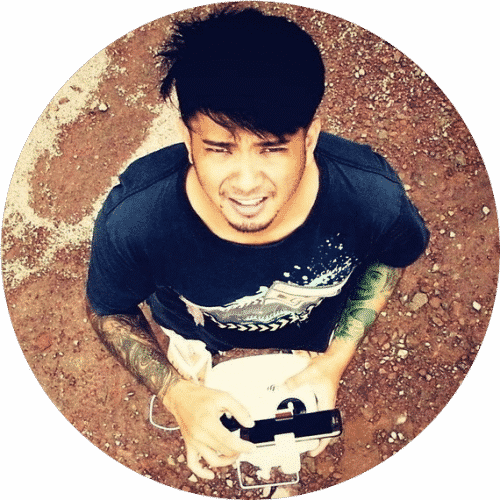 While some use a drone for recreational purposes, using it for a casual and occasional spin, practicing the flying skills, others tend to be more experienced and professional about it, engaging in serious aerial photography and videography with drone racing and the likes. 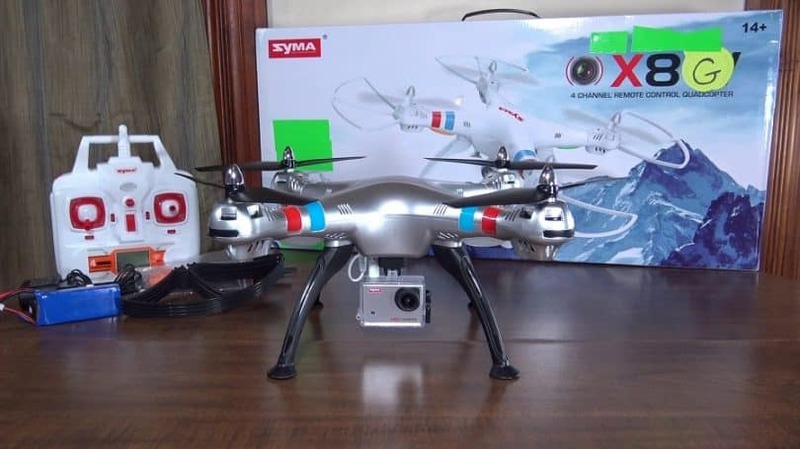 The drone in question here, Syma X8, is one device meant for recreational purposes. This is a rather powerful product that comes with a good and reliable build. It comes with an 8 MP camera that captures decent pictures from mid-air, but the impressive part about this drone is the long battery life of 12 minutes which is more than average. 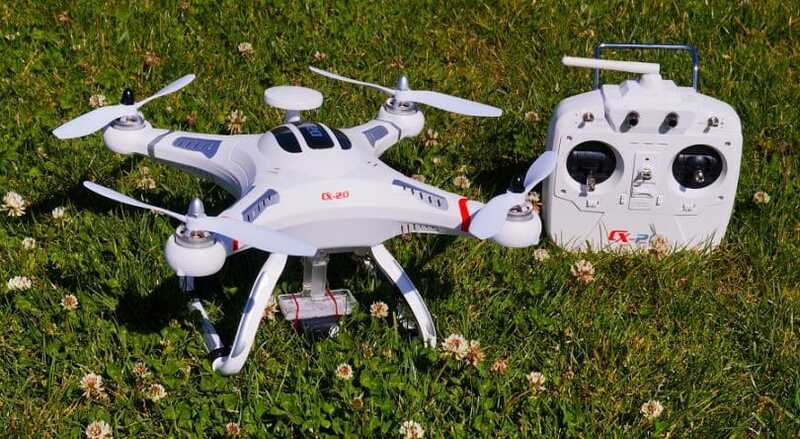 Like any other popular models on the market, this quadcopter also has received a lot of positive feedback from the users. First, it is a ready-to-fly kit which contains all the necessary components including a case for the camera. The device has been very smartly designed giving it a compact structure with all the important parts enclosed in proper casings. All in all, taking this drone out for a spin is quite fun, especially if you know that it can easily take on mild shocks and collisions. But first, let’s take a deeper look at the build materials and performance. The Syma X8 is 19.7 inches x 19.7 inches x 7.5 inches in dimensions and the whole package has a total weight of 3.45 pounds. Check the above video for useful tips. When we talk about the design of the Syma X8, this product stands out rather well. It comes with a very well-designed and efficient body which contains an enclosed battery compartment, motors, and gears. Moreover, there are also some enclosed LED lights that help in navigation, especially at night. The battery compartment has turned out to be very spacious and it can accommodate the 2000 mAh battery very easily. However, it should be handled with care such that the wires are not affected. There is a 6 axis Gyro that comes with the drone along with a 3D lock system. This makes it more organized and more capable of using the power of the device. 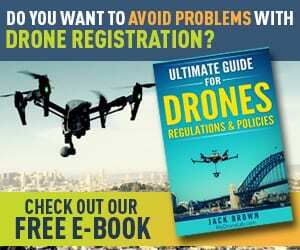 Besides, the blade protectors that come with the drone are made from high-quality plastic such that the blades do not undergo any wear and tear during the flight. This makes the blades possess anti-collision and anti-fall performance features. The propellers provide the required strength and power to the drone and add to the excellent build quality of the copter. The landing gear should also be mentioned in this aspect. In spite of being slightly light and fragile, it prevents the drone from occasional casual clashes. Talking about durability, the material of the drone seems to be strong enough to absorb some of the main shocks and crashes. So, in spite of its small size, this quadcopter is well suited to some rough flights. The LED lights are protected by the large transparent plastic casing. So, it turns out to be a very durable and reliable product. The camera is indeed one of the most talked about features of this drone. It has an 8 Megapixels HD camera that does aid in aerial photography. It supports video recordings at HD 720p and 1080p. This ensures you rather good quality shots from mid-air. The camera, however, cannot work independently of the drone. 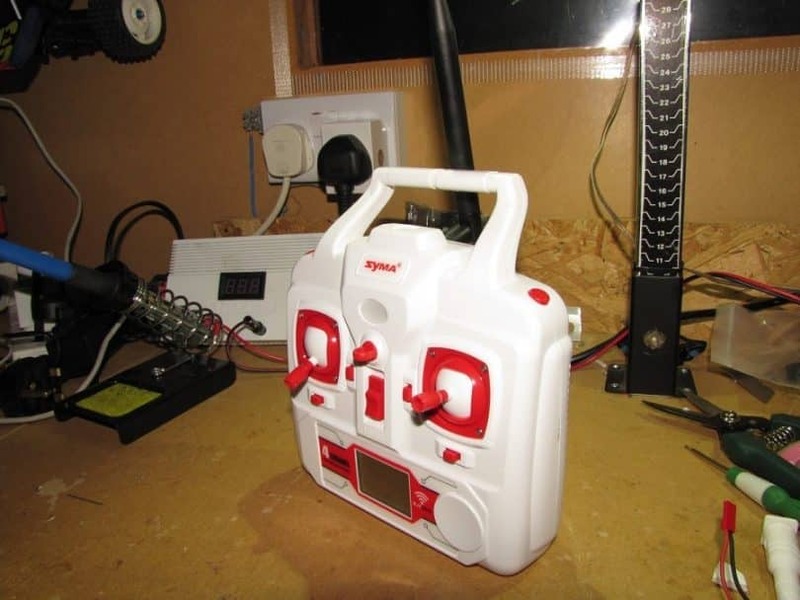 It has to be connected to the Syma X8 quadcopter in order to work well. 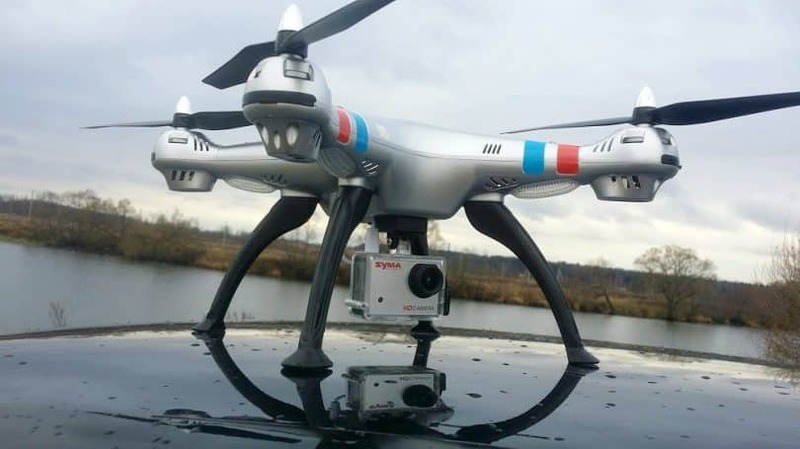 This is because it does not have power or control functions unless connected to the drone. The 8 MP camera works pretty well for recreational purposes. But if you are into professional photography, you might need something better than what this device offers. If your idea is to fly for fun and want to get a few aerial shots in the process, this is your ideal drone in the price range. As far as the battery of the drone is concerned, it is pretty good. The 2000 mAh battery is more than enough to support the drone. The battery works on a 7.4 V requirement, which means it can be charged via a USB cable. 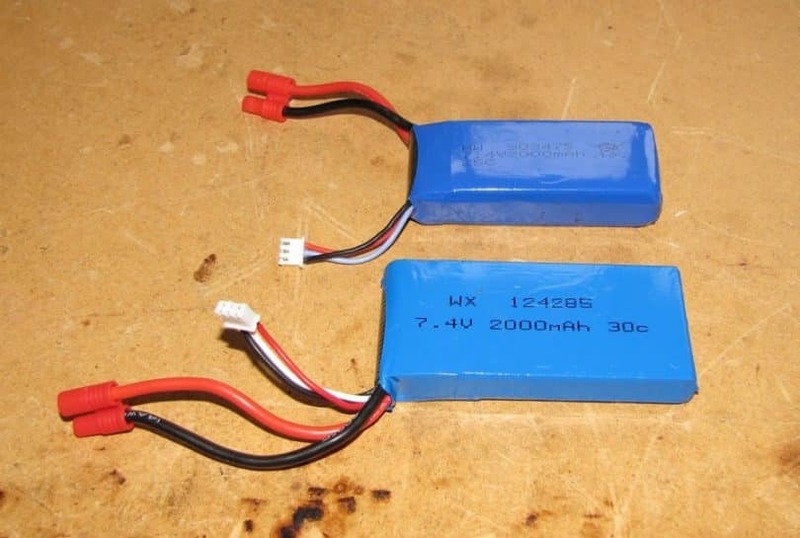 For a better understanding of how RC batteries work, we suggest that you also read our article about drone batteries. On an average, most batteries for drones of this size come in capacities of around 700 mAh and the Syma X8 fairs really well in this regard. Given that the battery capacity here is decent, it usually translates to considerably better flight times. However, the big battery also ushers in a long charging time of around 200 minutes. Now we come to the all-important flight time of the drone. First and foremost, you need to understand that the takeoff weight plays an important part in gauging the overall flight time. Here this drone scores well with the overall weight being low enough to facilitate a smooth takeoff. The average flight time offered by this drone is around 12 minutes, whereas the standard flight time for most drones is about 10 minutes. Since the drone contains a powerful camera of 8 MP, the battery needs to be larger in order to bring in longer flight times. One thing which you should know about is that the drone can fly longer with the lesser payload. So it is up to you to make sure there is no extra weight on the drone. The Syma X8 controller is considered to be a standard transmitter. Although the design is a little traditional, the functioning of the controller is good. The best thing about it is that it is lightweight, which means you can easily manipulate it while the drone is in flight. Here you will need to use 4x AA batteries to make full use of the controller. The controls are more or less simple: two joysticks, two fine-tuning and sideward switches, and power button and battery indicator. A minor issue with the controller is that it doesn’t have any camera mode which means that if you want to check what the camera is doing then you will have to keep your eyes on the LEDs of the camera at all times. Moreover, the controller offers you two different modes to enhance your experience. The first mode which is mode 1 is the standard one and the second mode is the high-speed mode. At the end, it is worth mentioning that this controller allows you to transmit signals up to a distance of 100 meters which roughly translates to 328 feet. For a drone of this size, the Syma X8 gives a fairly decent flight performance. 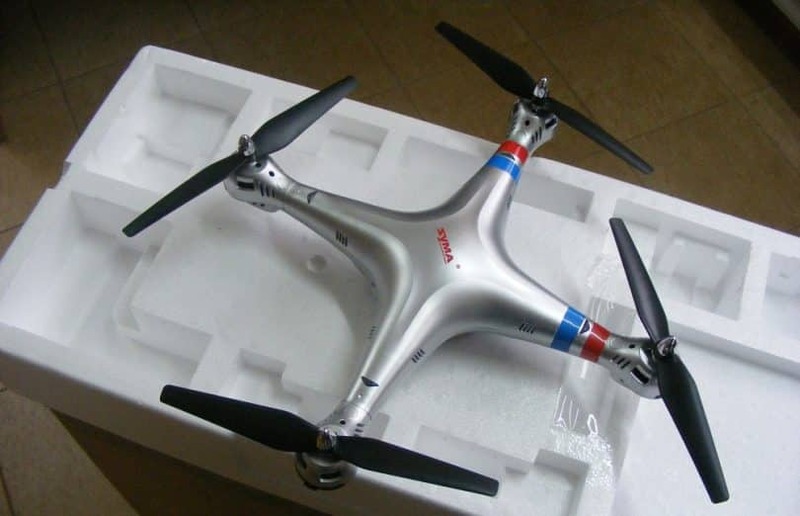 It has a 6 axis flight control system which leads to a very organized and directional flight. This drone is suitable to be flown both indoor and outdoor and it can even work against medium winds when outdoors. This can also be attributed to the slightly heavier weight and high power of the motor. This drone is also capable of performing a few air stunts like a 360-degree eversion stunt. Moreover, for nighttime flying, the LED lights will help you keep track of it. The Headless mode makes flying a lot easier especially when you want to concentrate on taking good pictures. Now let us look into some numbers for the flight performance. The drone can work conveniently well for as long as about 500 feet from the operator. The maximum flight time noticed on the drone is 12 minutes, without a camera. 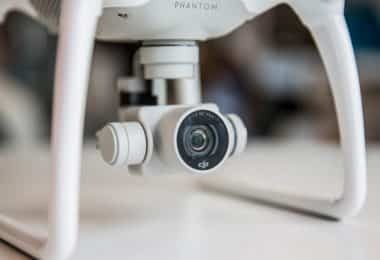 With a camera, the number reduces to around 9 minutes.However, there are ways to keep your drone in the air longer, and you can learn some tricks by reading our article about the ways of extending your drone’s flight time. This will give you an idea of the overall flight performance. This drone is available for a pretty nominal price (around $100). In comparison with its price, it offers high-quality performance. The drone has good enough specifications with a camera that can capture some clear and crisp pictures from mid-air. The flight time is pretty decent, if not something extraordinary and it will give you a more or less stable flight owing to its powerful motors and heavyweight. So, this is indeed worth the money you spend. However, there is one thing to be kept in mind here. If what you are looking for is a good quality camera that can capture the best aerial shots in HD quality, you have to look elsewhere. The Syma X8 is perfect for casual flights and hobbyists who want to fly a drone and take a few pictures in the meantime. This might not be the ideal product for professionals who want a high-performance camera and longer flight times. The Syma X8 offers some rather interesting features that can excite any enthusiast. Let us have a look. Headless mode is a feature that most of the better-priced drones possess. This mode allows you to control the drone based on your direction and not the drone’s current position. 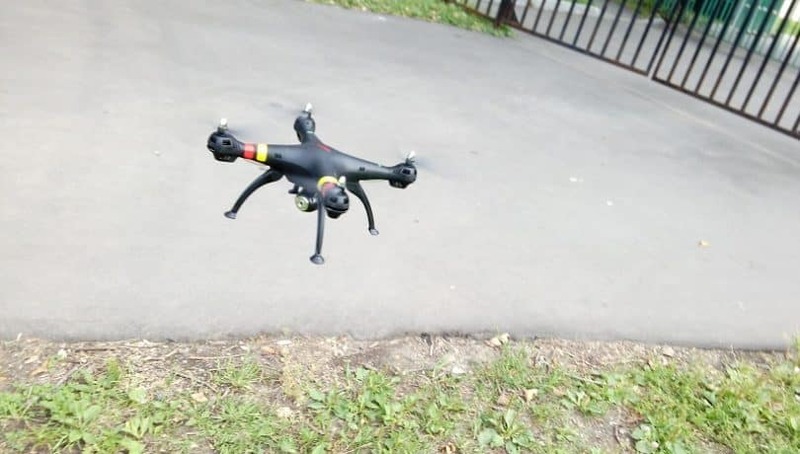 For instance, if the drone seems to have shifted because of some obstruction and changed its orientation, it will be difficult to control the device from the ground. On the other hand, with the headless mode on, the drone can go either in the forward or backward directions, based on your position. That means the forward direction is no more the nose direction for the drone. This is all thanks to its Intelligent Orientation Control. Air stunts – the drone is meant for hobbyists who have a knack of flying. Because of its compact structure, it can have acrobatic flights in the air. It is thus capable of making a few stunts like a 360-degree roll, continuous rolls, and the likes. The blades are strong and help the drone in its flight. The closest competitor to the Syma X8 is the Cheerson CX 20. This quadcopter also offers a high-quality performance with features like Intelligent Orientation Control to back it up. When we talk about the flight time, this device can give us numbers around 15 minutes, which is pretty impressive. The operating range is significantly better than other drones here with a value of 1500 meters that makes flying a drone more interesting. It does not include a camera in the package but can be attached separately to the drone. The body of the motor is made of plastic and the rotors are made from carbon fiber. This makes the drone a lightweight device and easy to fly around. On an average, it reaches a maximum speed of 8 m/s which gives the users a lot more to hope for. But it makes up for it with some features like the Position Hold system, automatic landing, and return-to-home features. Everything considered this is a power-packed drone at this price. Another name we need to take note of here is the JJRC H8D. This smart looking drone has a very compact appearance with a set of strong motors and propellers. This drone is ideal for hobbyists who are looking to experiment with some small-scale drone flights. It offers a flight time of only 8 minutes leaving the users much to be desired for. The camera is also not one of the best with a 2 MP camera that records videos at 720p. However, the drone can be controlled at a distance of 300 meters which is pretty impressive for a drone of this size and at this price. Moreover, the device is also lightweight making it easier to control, but not light enough that it flies away with the wind. It also comes with interesting features like the Position hold, Altitude hold, Return to Home and the likes. The best part of the average camera is the facility for live viewing of whatever the drone sees, making it a drone suitable for First Person view. Another really cost-effective product in this genre is the MJX X101. It is a remote controlled drone that offers a flight time of 10 minutes which is decent. 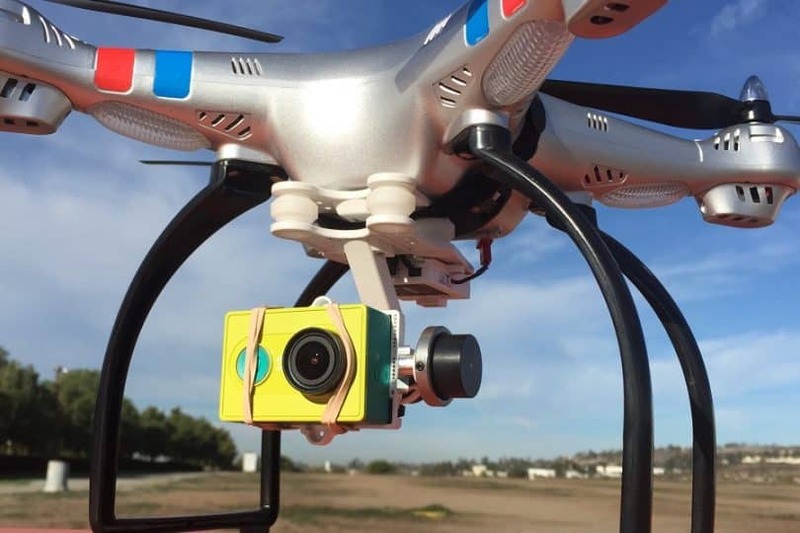 The camera, however, needs to be separately installed on the device for getting a taste of aerial photography. 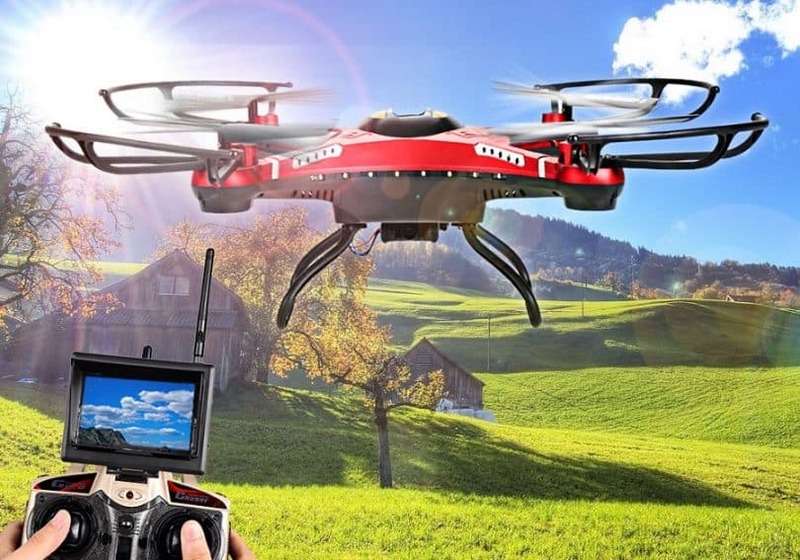 It is an RTF drone that does not require too many installations and attachments to be done. With the Position Hold feature, you can keep the drone fixed at one spot in mid air while you take a bird’s eye look around. The manufacturer has also integrated a new Headless mode that makes sure that navigating the device is a lot easier. 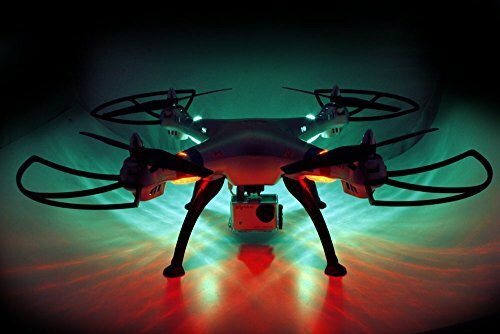 The drone offers some LED lights for easier visibility at night and it capable of making a few 3D rolls in mid-air. With a smaller battery of 1200 mAh, it does not take long to get charged for a flight. Let us now have a look at the advantages and disadvantages offered by this product. 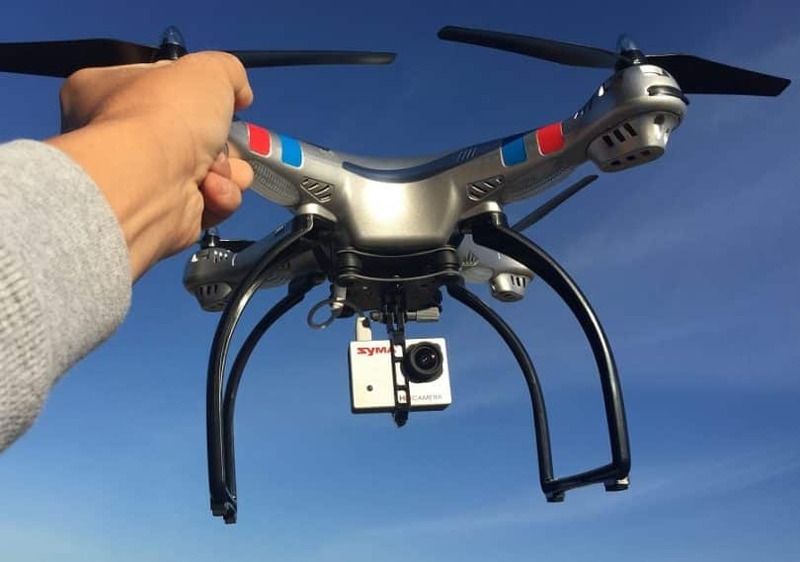 The device is easy to set up and fly. Syma X8 comes with an 8M MP camera but can also work with external GoPros. The build quality is also pretty impressive with a very reliable design. The flight time of 12 minutes is above average for drones of this size. The headless mode functions and the acrobatic stunts like 3D rolls are especially useful features for the quadcopter. The drone provides an 8 MP camera, but it could do a lot better in this regard. The charger appears to be very slow and takes more than 3 hours to get the 2000 mAh battery charged. The propellers seem to be a little weak, as expected. In the case of a collision, these are the parts the drone would lose the first. Overall, this drone is a great buy at this price. It takes care of the basic recreational functions with a lightweight and durable body with an average camera. Drones are available in different forms, sizes and price ranges. It is important to know the purpose of using the drone before you actually get it. 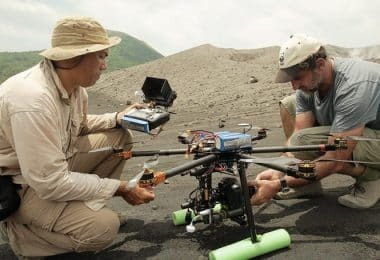 In the case of the Syma x8, it is mainly used for recreational purposes where the user can have some hands-on experience in flying these unmanned aerial vehicles. The camera is decent enough to get you some crisp shots and videos. The flight time of 12 minutes will be more than sufficient for this purpose. If you don’t want to spend too much, yet get a decent enough drone that can meet your needs, this is the ideal product. BEST PICK Best Drone with HD Camera: What’s The Best Choice for You? 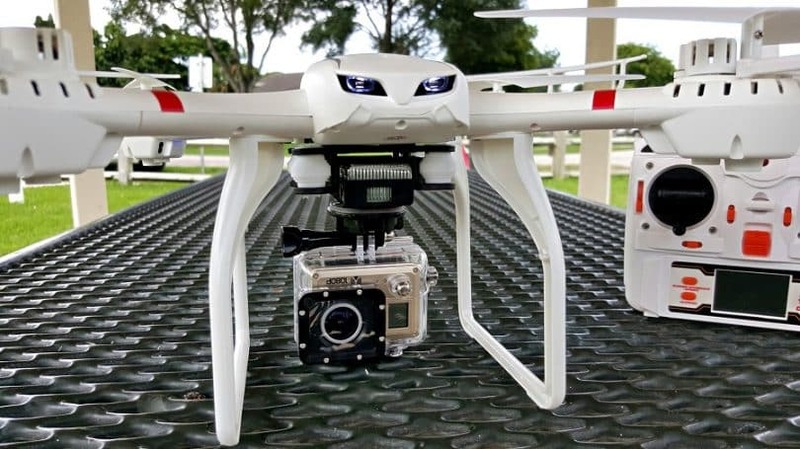 BUYER'S GUIDE Large Drones for Sale: Is Bigger Better In This Case?